Jamaica and Turks & Caicos. Play on pristine, white-sand beaches caressed by crystal-clear seas. Spend your family vacation in luxurious rooms and suites. Enjoy a whole array of incredibly exciting and fun activities for kids of every age. 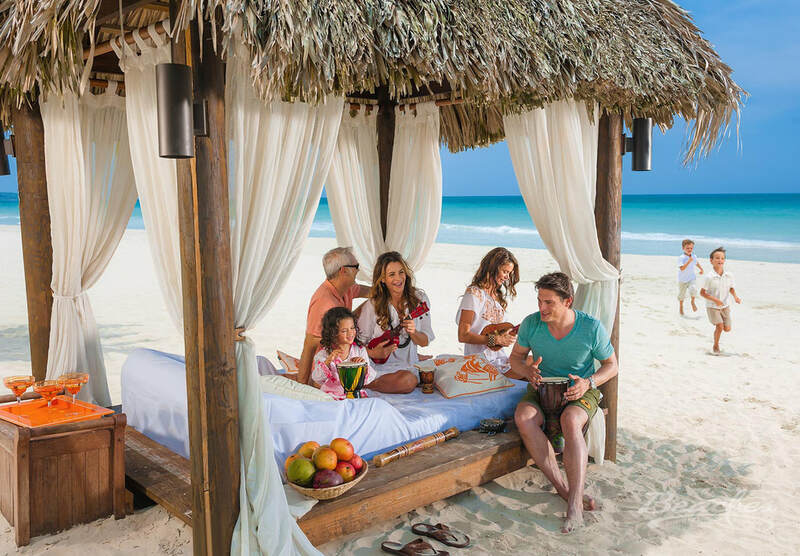 Truly, a Beaches vacation in Jamaica or Turks & Caicos promises unforgettable family fun beneath the Caribbean sun.